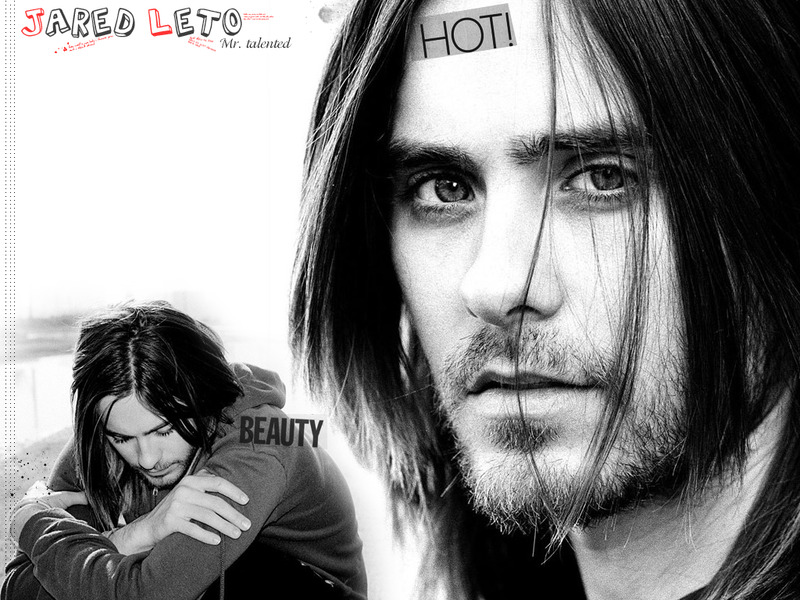 Jared. . HD Wallpaper and background images in the 써티 세컨즈 투 마스 club tagged: 30 seconds to mars jared leto. Shirtless Jared Leto: 30 초 to Mars Concert!